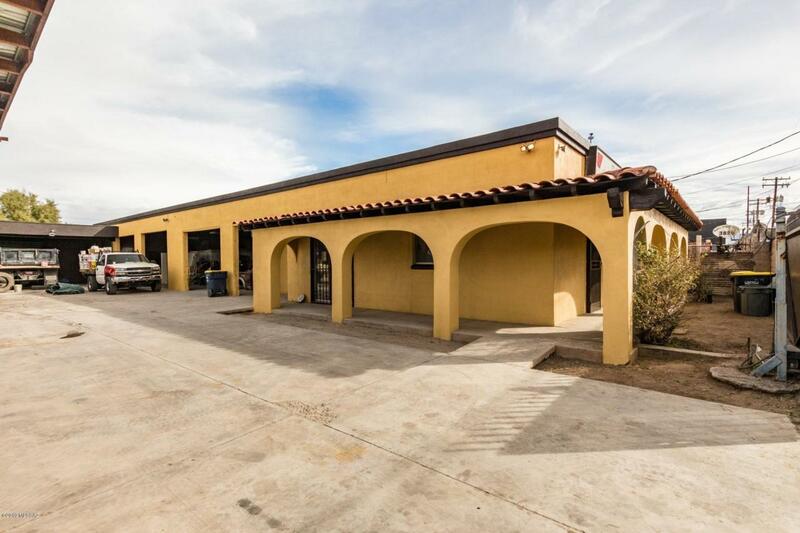 Great Owner/User Opportunity!Unique Industrial Property located just north southeast of Aviation Hwy and 36th St. and minutes away from Davis-Monthan AFB. Sale includes APN: 132-04-0640. Property features include a 1,074 sq/ft Business Office and 3,290 sq/ft of Warehouse Storage with 7 bays. The office includes a reception area, kitchenette, two offices and 2 additional rooms. Freshly Painted.